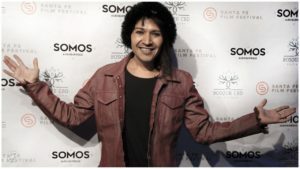 The Santa Fe Film Festival works collaboratively with its sister cities and enjoys partnering with other organizations such as SOMOS. 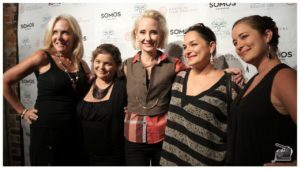 This year The Santa Fe Film Festival sponsored the STANNED UP FOR ALBUQUERQUE event with Anne Heche and friends! 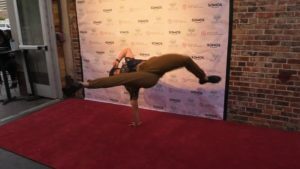 Thanks to our amazing Paparazzi Team of photographers, guests enjoyed a celebrated reception on the red carpet before an entertaining show full of talented comedians. Please sign up for our mailing list so you can be informed about upcoming events, submission deadlines, and more. Stay tuned for big news!